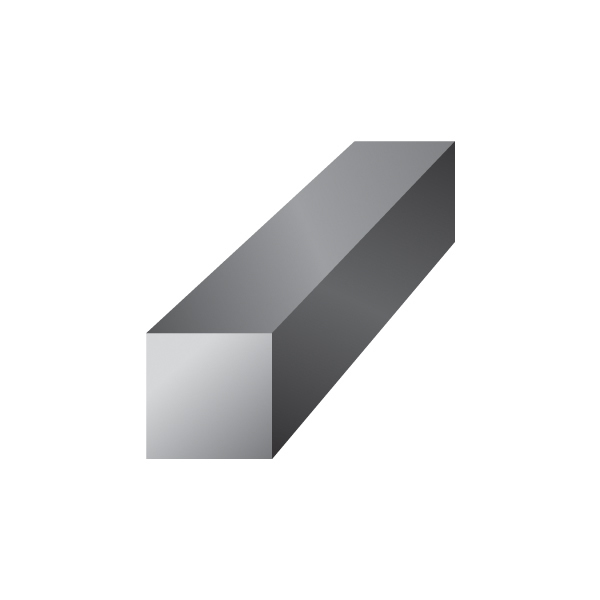 Square brass bar 360 provides numerous benefits and is used for a bevy of architectural and industrial purposes, depending on your project needs. Brass square bar provides good corrosion resistance, electrical conductivity, strength and non-sparking capabilities. Square brass bar 360 is also easy to polish and machine. Industrial Metal Supply stocks a wide range of sizes of brass bar for your specific project needs. Contact us for more information today.